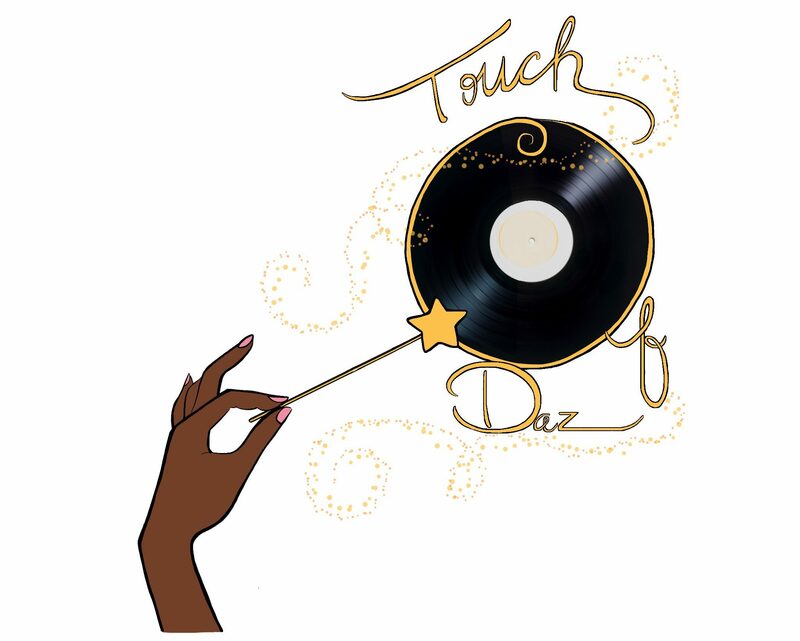 It’s that time again to shine light on a woman of the industry making moves for Dazzle The Mix and we’re featuring Jaconna J of Everything Boisterous. I actually came into contact with her in 2015 because at the time we were both writing for RESPECT. Magazine. Even before that, Jaconna created her own brand called Everything Boisterous which is dedicated to channeling various creative individuals for their artistry, style and lifestyle. It’s the kind of volume she created to cause noise (conversation) about those who have potential to influence the very people watching them. She’s interviewed some big names off the strength of her platform including Keith Powers, Jinx of Complex News, Kodie Shane, ICYTWAT and more. On top of all this, Jaconna was interning for Vashtie.com and has recently been promoted to a staff writer for the cultural lifestyle site. With all that said, she gives us an awesome playlist with great bops from TACOBELLA, Lil Kim, Saturn, Alexander and Kali Uchis. She didn’t forget about the trap boys and throws in SKI MASK THE SLUMP GOD and A$AP Ferg. Jaconna even throws in some dance hits such as, “Nasty” by Spank Rock and a rendition of “Gypsy Woman”, which just shows how diverse her music taste is. Check it below! Follow Jaconna J on Twitter. Peep her website Everything Boisterous here.